Offering experiences that actively involve the citizenship, promote culture and valorise the territory in the spirit of Article 9 of the Constitution is the objective of Navigating the territory, a project of the Fondazione Benetton Studi Ricerche, Aeroporti di Roma and Parco archeologico di Ostia Antica of the Ministry of Cultural Heritage, Activities and Tourism in collaboration with the Municipality of Fiumicino and the scholastic network “Progetto Tirreno – Eco-Schools” of Fiumicino. Navigating the territory seeks to involve the territory, starting from the school, in a process of reconstruction of the bonds that exist between the community and its cultural heritage, demonstrating the potential of the collaboration between public and private, between the world of infrastructure and that of archaeology. The Project involves primarily the schools of the Municipality of Fiumicino, to then involve all the interested citizens. 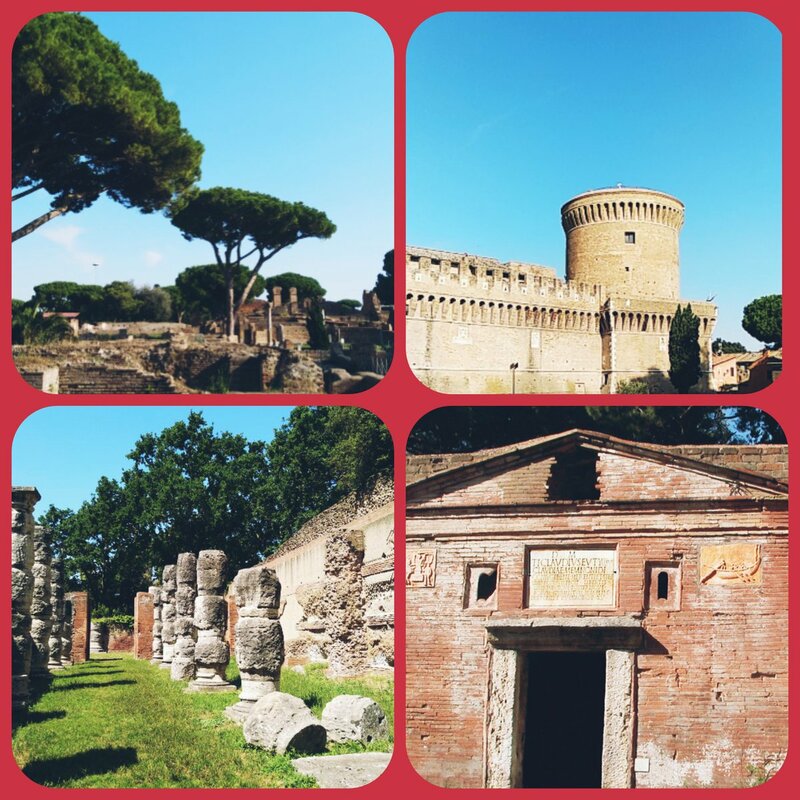 On the weekends that run, in fact, there will be a programme of free activities organised in the archaeological area of the Port of Trajan, which includes workshops, educational activities and entertainment for young people and their families. Simultaneously there will be an information point set up, which is dedicated to the imperial ports of Claudius and Trajan, at Terminal 3 of the Leonardo da Vinci airport, in an area open to the public, not subject to security checks, easily accessible from both the railway station and car parks, by means of specific pedestrian connections in the days in which the archaeological area is open there will also be a shuttle bus available to reach the Port of Trajan directly from the airport of Fiumicino. In the meantime, with the joining of the “Progetto Tirreno – Eco-Schools”, Interscholastic Network formed in the 1990s, which involves all the schools of Fiumicino, students can access the site and, thanks to the support of specialised personnel, study the territory of the ports of Claudius and Trajan, fundamental landing point since antiquity and a crucial place for the development of trade in the Mediterranean. With the method of learning by doing, through specific training courses, outings on the field and educational workshops, the student is put in the condition to learn historical and cultural peculiarities and become in turn, during the days of the open archaeological area, motor for the transmission of knowledge toward their peers and the citizenship at large. Navigating the territory seeks to be an experimental project for the knowledge and fruition of the territory and that, like the Scholastic Network “Progetto Tirreno – Eco-Schools” of Fiumicino, has the objective of developing and spreading in the participating youth the sense of responsibility towards good government and the common good, implementing eco-sustainable activities for the development of the territory by means of its historical, archaeological and naturalistic knowledge.